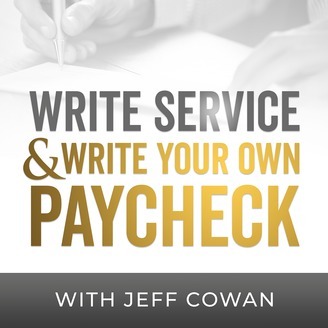 In no more than 15 minutes of your time, you can learn tips, techniques, and how to write service the right way! Anyone who will ever set foot on a service drive will benefit from this engaging, informative, and proven information. 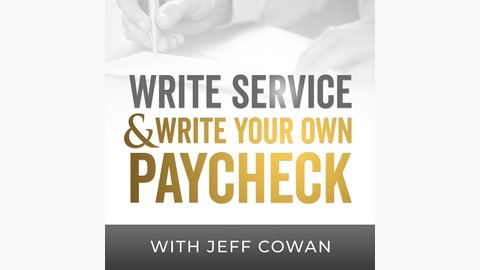 Each week will cover a new subject or topic, directly from Jeff's newly released book: Write Service and Write Your Own Paycheck!